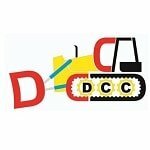 Daya Charan and Company are in collaboration with HBXG company of China for the dealership of new technology elevated sprocket Bulldozer in India. Our company offers high quality products at reliable prices along with quick delivery and 24×7 after-sale service. 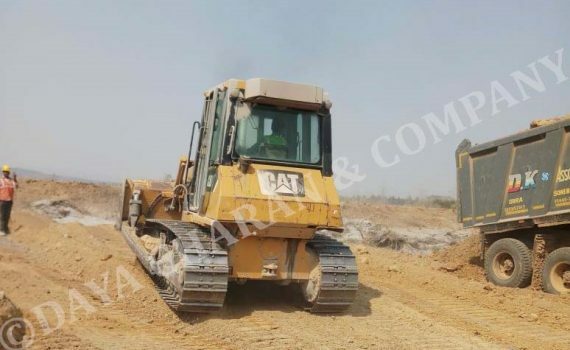 We have latest technology and highly efficient HBXG Bulldozers for sale. 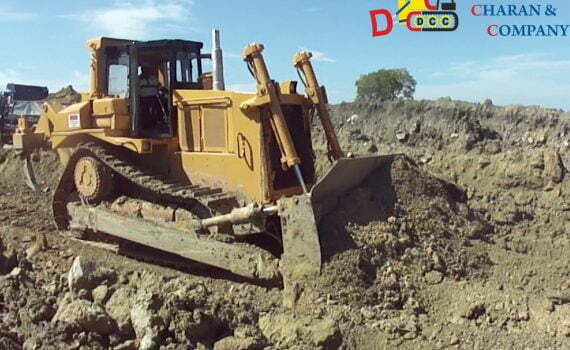 Bulldozer Model TY165-3, SD5K, SD7K, Sd7n. Bulldozers ranging from 13 ton to 40 ton in weight capable of working in one of the toughest conditions are the best fit to be purchased in such rates. 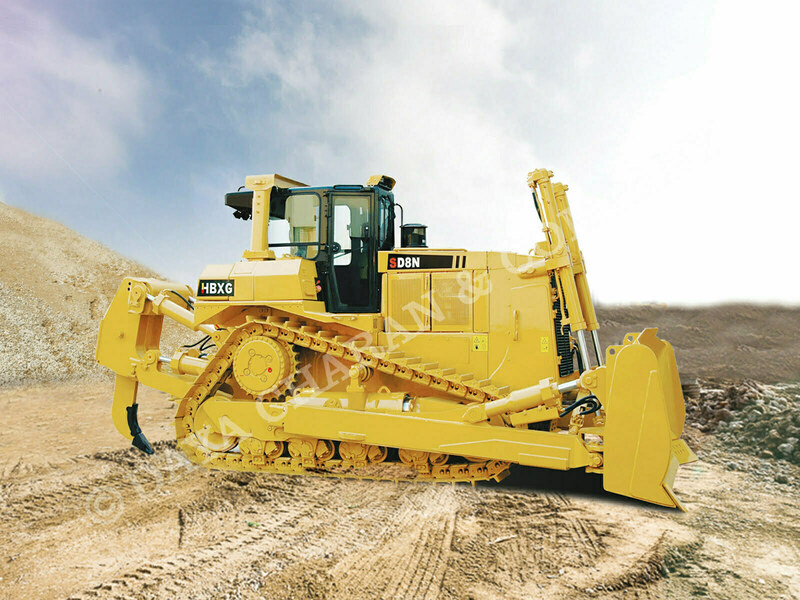 These heavy machines can be put to use in construction, mining and earth moving projects. With powerful Cummins engine these elevated sprocket machines are known for their endurance on field. They are equipped easy maintenance transmission system, LED lights, suspended rollers and ROPS air-conditioned cabin. We have strong distribution capabilities Pan-India, so why wait to take them for your project!